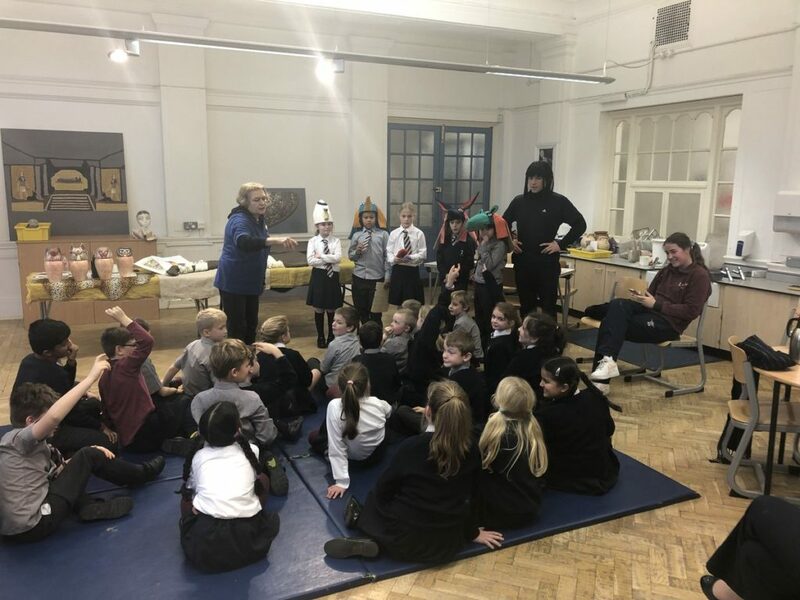 Year 4 and the mummies…. 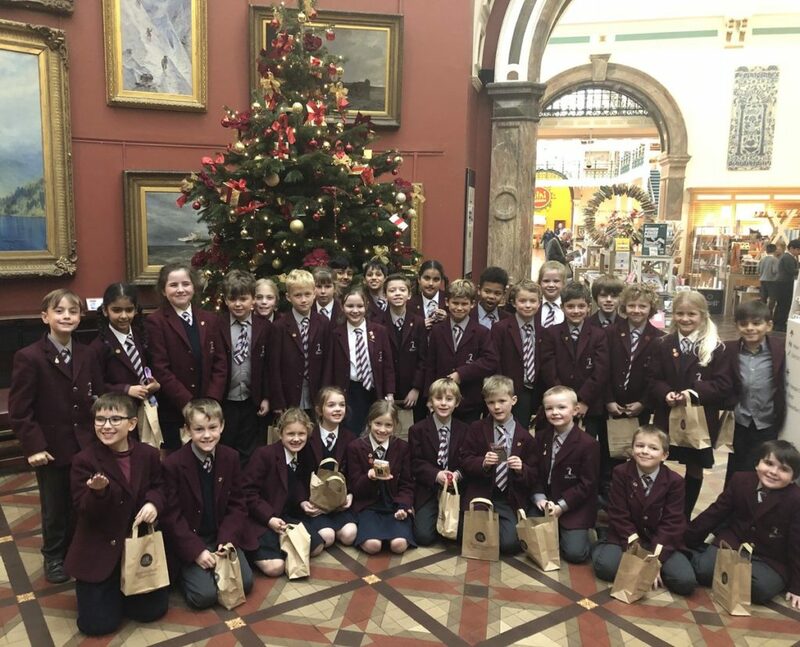 On 2nd December, Year 4 spent an enjoyable day visiting the Birmingham Art Gallery and Museum to support their study of Ancient Egypt. 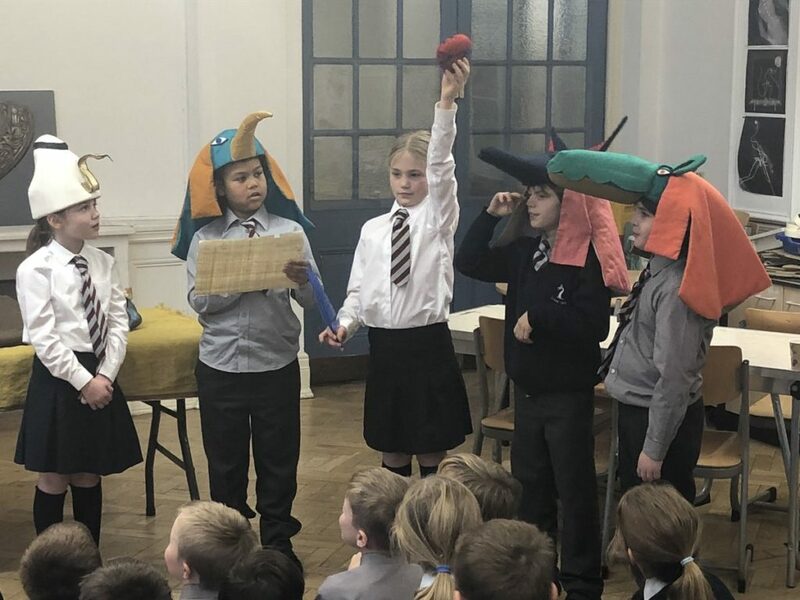 In the morning, they took part in a hands-on mummification workshop, with the pupils taking on the roles of a variety of gods. The afternoon was spent touring the museum and art galleries independently. 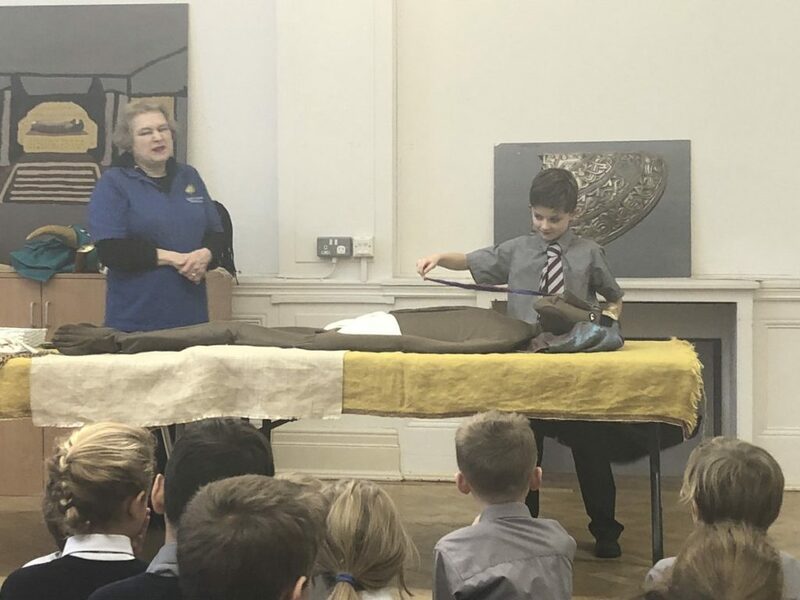 The children were fascinated by the mummies in the Egyptian gallery and in particular, loved seeing the mummified cat and snake. 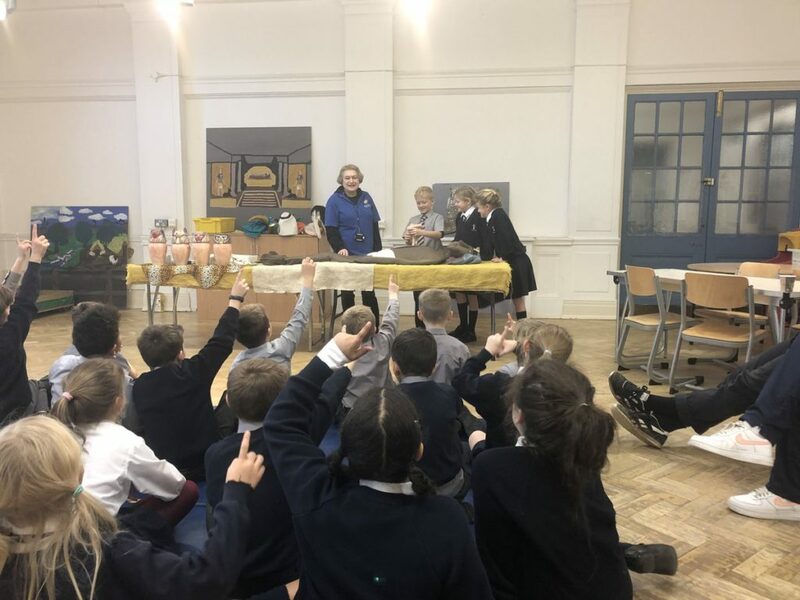 Additional highlights were the Greek and Roman galleries and learning about how the Staffordshire Hoard was discovered. A fun and informative day was had by all. This entry was posted in News on December 5, 2018 by MarketingSA.